We are open to package pricing and possibly meeting you for an easier trip. 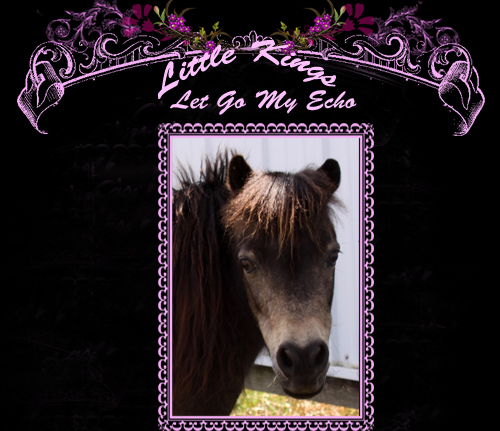 Our mares are our friends, and it is hard to choose which to sell, but we just can't keep them all. Now that we have retained some of our own Boogie and Destiny fillies are back in for our breeding program. 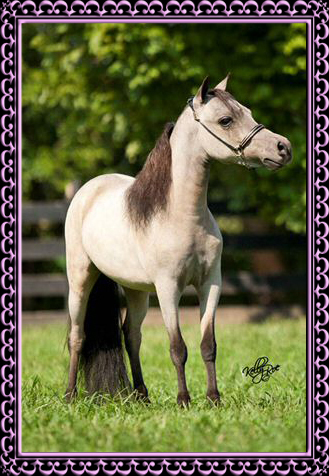 Be sure to also check out our, 2014 FOALS they begin arriving in mid-March! Prices may change and reduced package prices offered!! Payment plans available to qualified buyers. Delivery can be arranged or we can meet you to save transportation costs. Remember, most of these horses are intensive Buckeroo Pedigrees or are bred to Buckeroo-bred stallions! 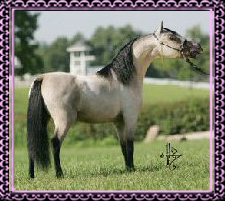 Check and compare prices with other major Buckeroo horse farms and you will notice we are lower-priced. We have several mares as you will notice that are double Buckeroo already, and then the foal is sired by a son of Buckeroo!! Most of you are aware of the increasing fame in the Buckeroo pedigree and you need some of this outstanding pedigree in your herd to be successful!! Our prices may be somewhat negotiable. 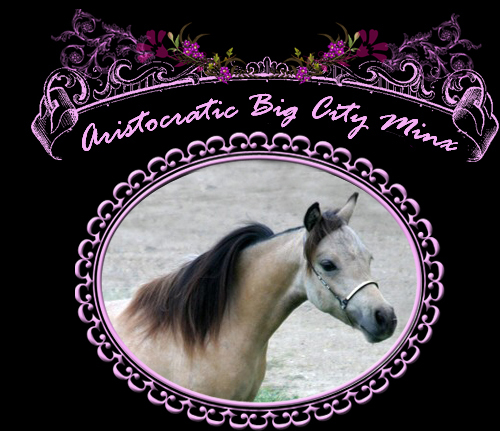 Give us a call, and we will help you own one of these fine horses. Dream really did good showing, class of 11 .. 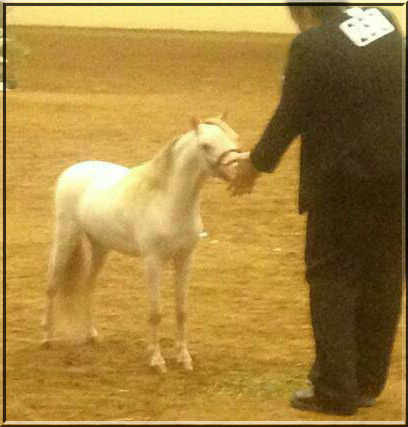 He received second under a world judge..
Then third and fourth. He stood up and showed like a SOLDIER!! Click onto picture to go to her page. His dam is a Buck Echo daughter and Joker is his sire!! Priced to sell.. I was unable to clip. Click HERE to view his sire. 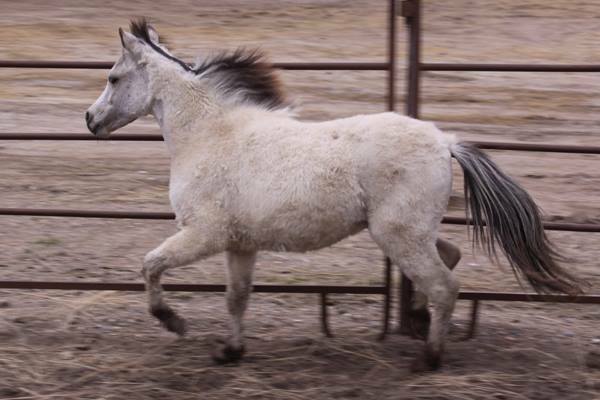 AMHA/AMHR 1997 Buckskin Mare - Proven Broodmare - 33.5"
This wonderful mare has never disappointed us, and she won't disappoint her next owner either! Fever has foals in FIVE countries, showing and winning & then producing winners themselves. Fever is a BUCK ECHO daughter. 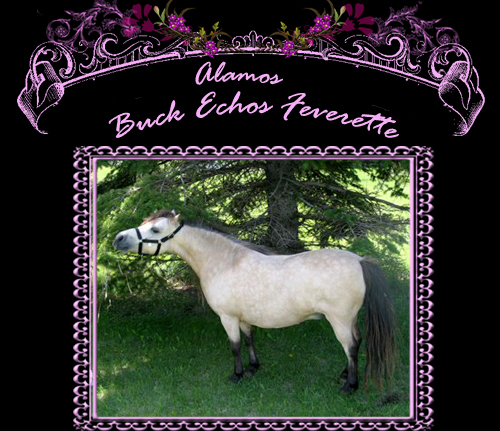 Buck Echo is one of the most coveted Buckeroo sons - an AMHA National GRAND CHAMPION Stallion and multiple National Champion. He has produced countless CHAMPIONS and valued producers for farms like Little King, SRF, Alamos & Freedom Hill. Fever has many years left as a prized broodmare. Let her produce winners with YOUR farm name on them. 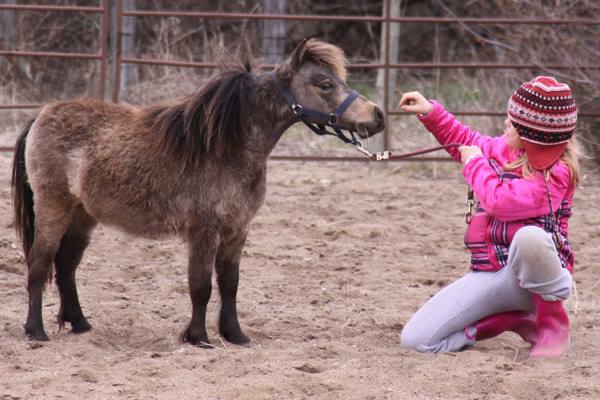 She is part of the Triple K Miniatures Herd Dispersal and is currently open by owner's choice.